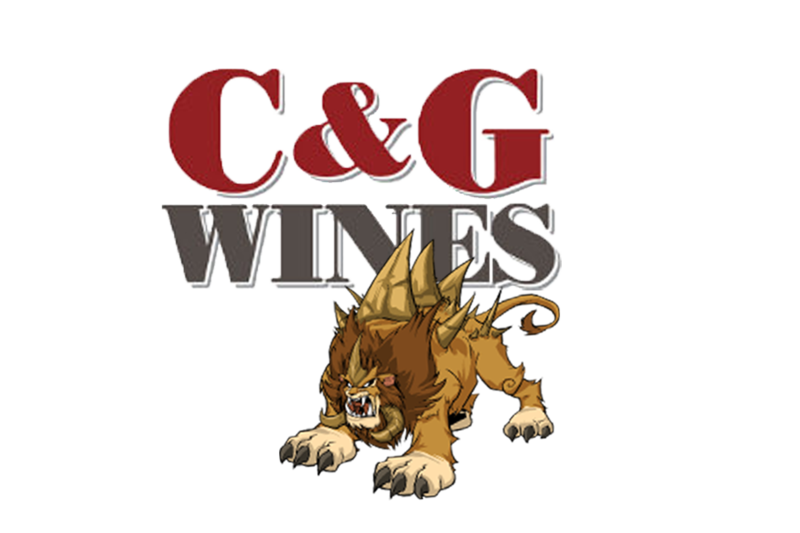 C&G Wines has a new website. Its Beautiful!!! 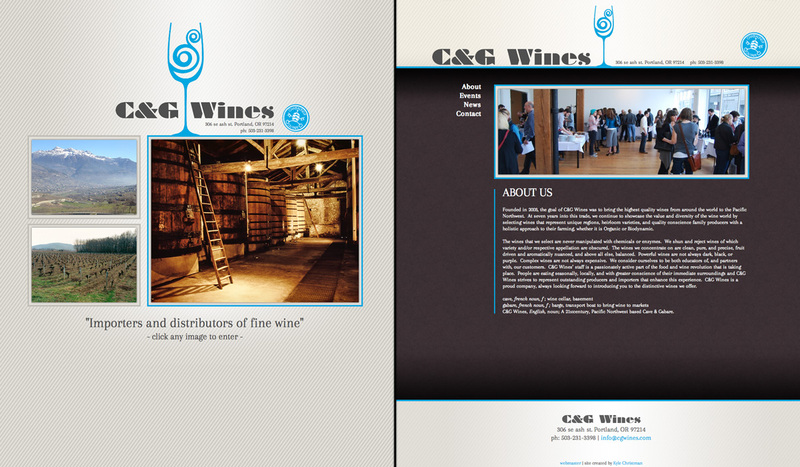 More content to follow.